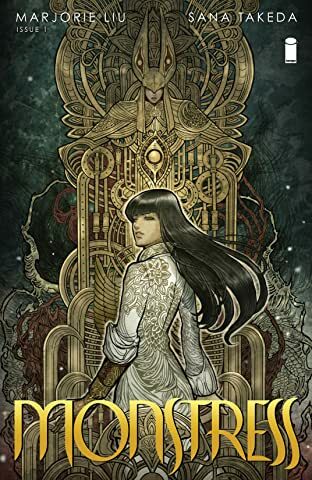 Astonishing X-Men and Black Widow writer MARJORIE LIU returns to comics with artist SANA TAKEDA (X-23) for an all-new ONGOING SERIES! 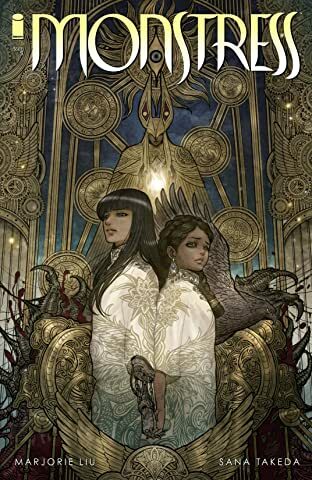 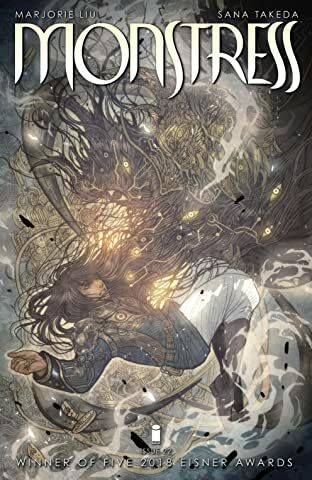 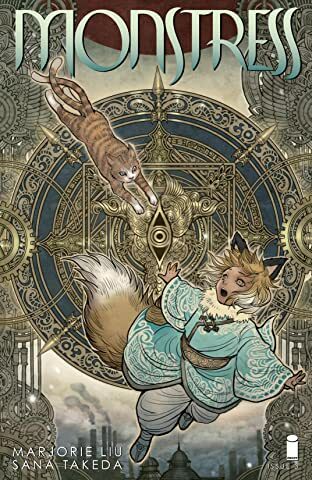 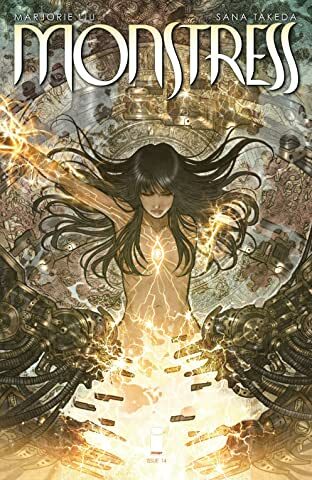 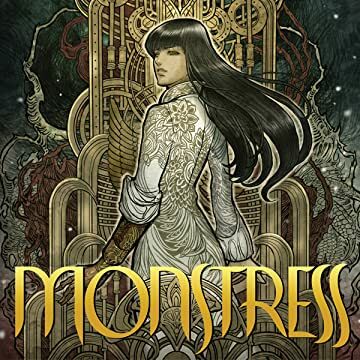 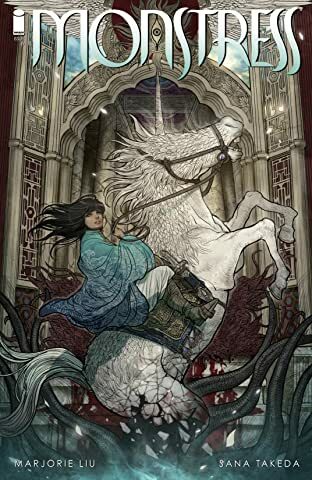 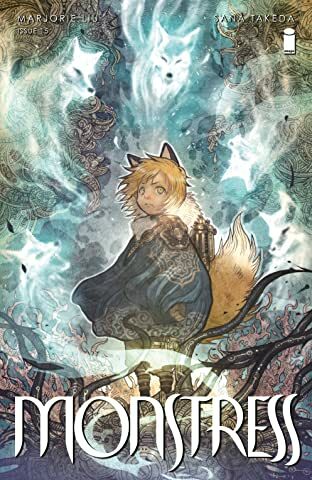 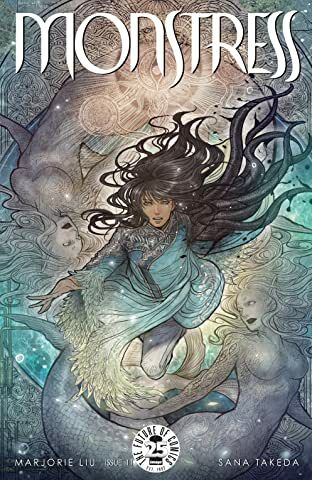 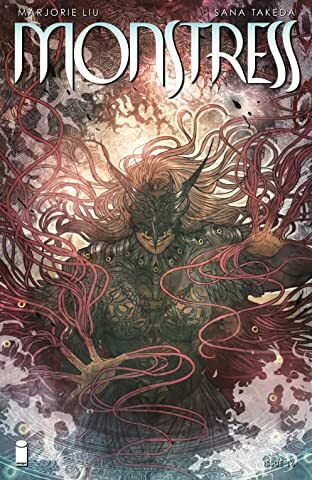 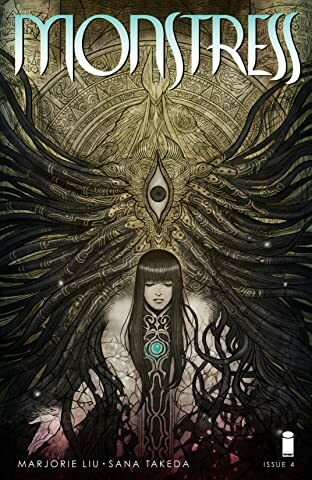 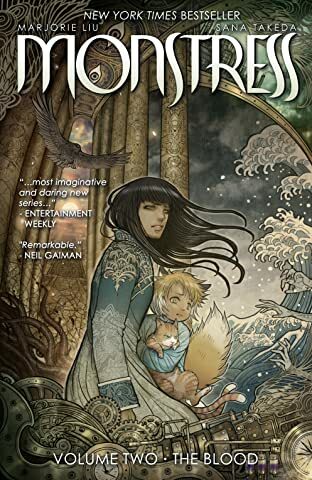 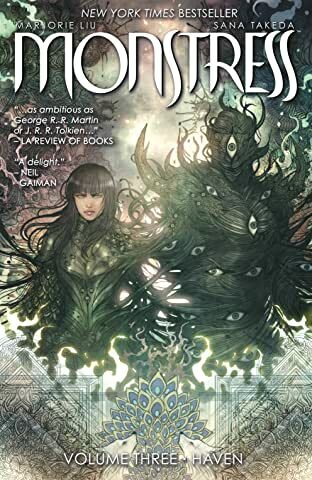 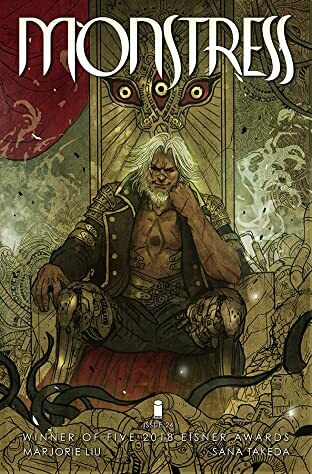 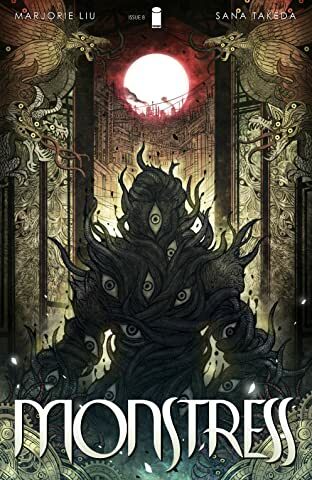 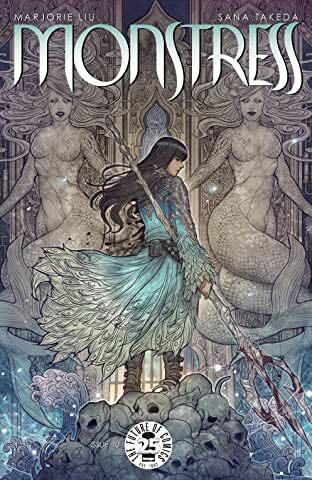 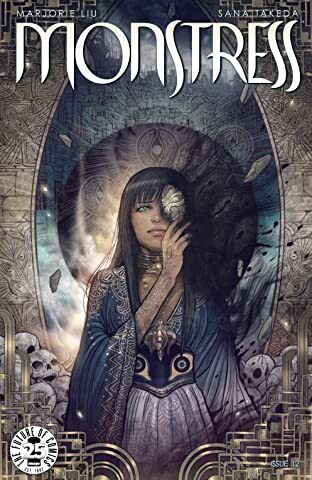 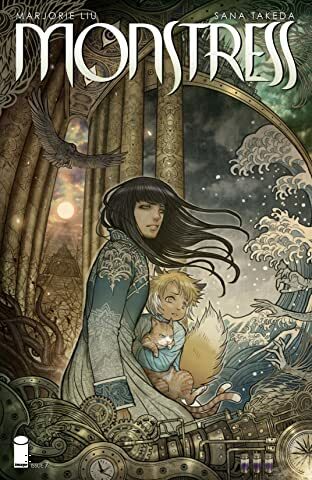 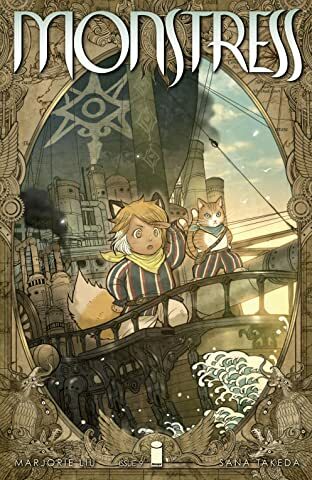 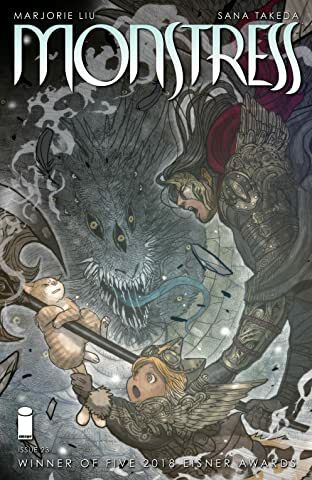 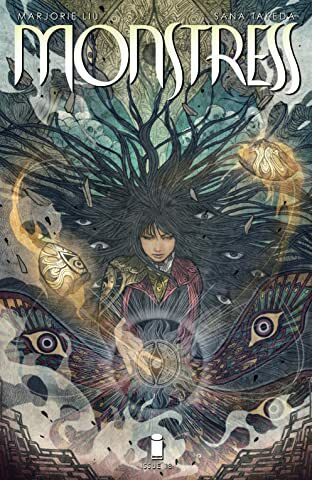 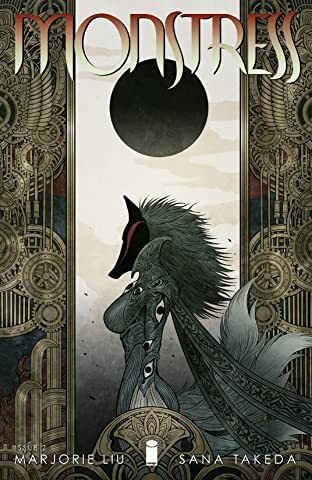 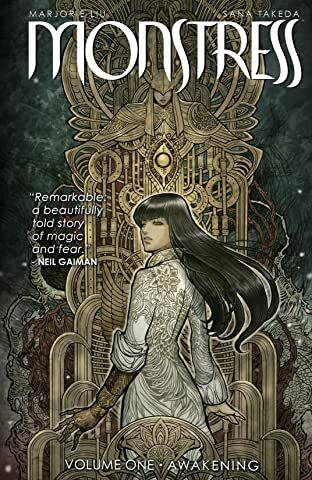 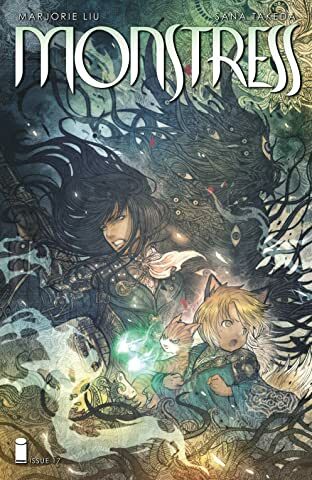 Steampunk meets Kaiju in this original fantasy epic for mature readers, as young Maika risks everything to control her psychic link with a monster of tremendous power, placing her in the center of a devastating war between human and otherworldly forces. 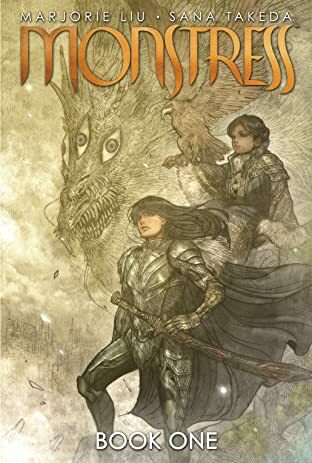 The adventure begins in a spectacular TRIPLE-SIZED FIRST ISSUE, with SIXTY-SIX pages of story and no ads.